Reserved table with your Company’s name at the event – new! 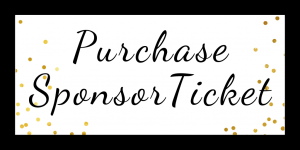 Reserved seating at the event – new! For more information, please contact Jeanette Tervonen, Director of Development, at jtervonen@bridges2.org or (703) 525-7177, ext. 112.